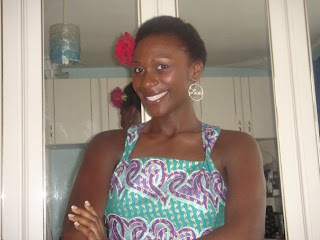 I had wanted to cut my hair and do the whole afro-centric thing for ages...I'm talking years here... I love my hair, feeling it's texture, learning how it responds to different products, creating new products - becoming a mixtress yadayadayada... BUT because my hair doesn't seem to grow that fast, I am getting impatient! Fine, I have embraced the teeny weeny afro and my face is now synonymous with a (or multiple) hair flowers..but I'm feeling like a totally new me these days - this means new hair! So I need a new look, a new hair style, still afro-centric, but not an actual 'fro - I've done this look already. I want a completely fresh do...a never before seen on me look (which doesn't involve the creamy crack - relaxer)!!! What about twists or canerows?